Founded in 1981 by Polish native Christopher Slowinski, Christopher Designs, Christopher apprenticed under master jewelry craftsmen in Poland and the United States. 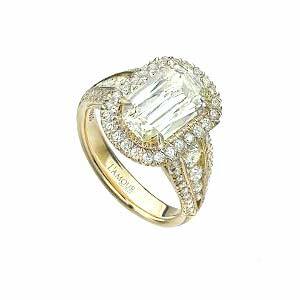 With this combined experience and leaps in modern technology, he developed his exclusive, patented Crisscut® stones. The arrangement of 77 crisscrossed facets makes the diamonds more brilliant and fiery than their traditionally cut counterparts. 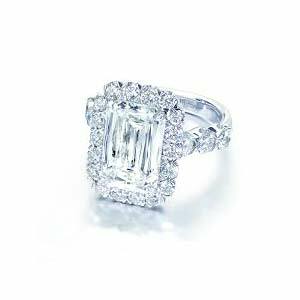 This design was originally used for emerald cut diamonds before expanding to the Crisscut® Cushion, Oval, and Pear shapes. These unique stones are a testament to remarkable modern engineering to bring you jewelry that is like none other. 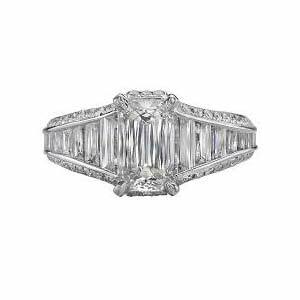 Now, these exclusive stones are available to you at Saettele Jewelers of St. Louis. All Christopher Designs jewelry is available in 14K, 18K and Platinum, white, yellow, and rose gold so you can custom design your jewelry to make a powerful statement about your individual style. 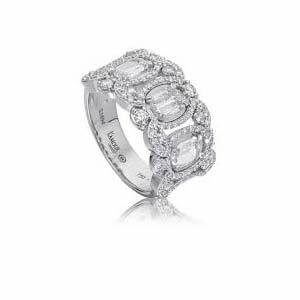 Express your style and step into Saettele Jewelers to experience the difference! 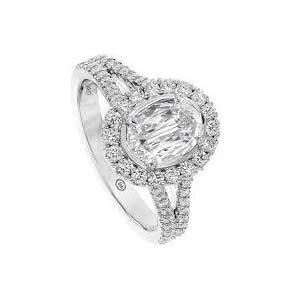 Saettele Jewelers provides you with the best shopping experience for beautiful designer engagement rings and fashion jewelry. 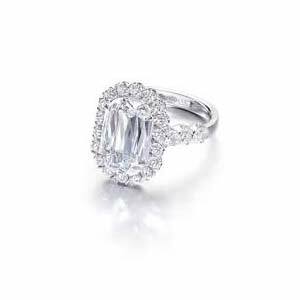 Our no-pressure environment allows you to browse at your leisure so you can be sure you have chosen the best diamond.